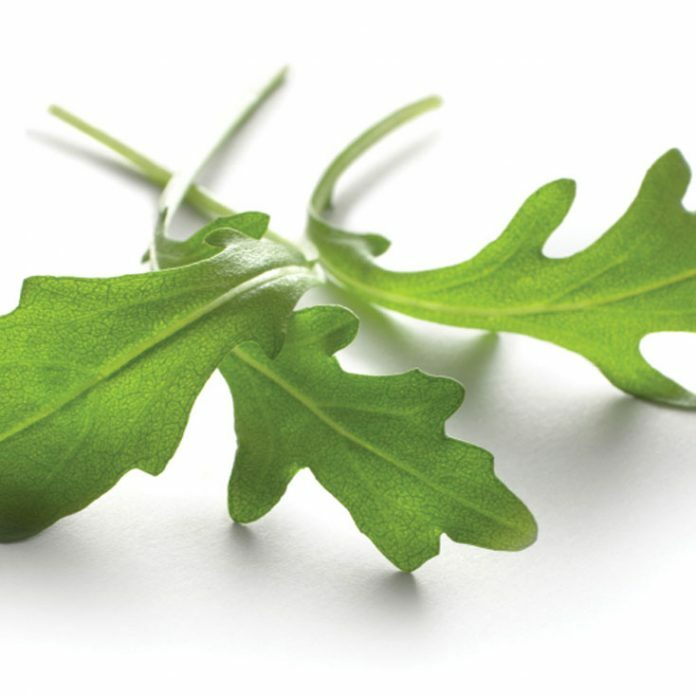 Ever since David Kamp’s book about the evolution of American cuisine, The United States of Arugula, came out in 2006, the peppery, once-unassuming salad green (also known as rocket) has been hijacked into a kind of shorthand for trendy cuisine. Farmer Nicolas Donck—who runs Crystal Organic Farm in Newborn, Georgia—remembers that arugula had a decidedly understated introduction to Atlanta kitchens a decade earlier. Shoppers at Morningside Farmers Market, which Donck helped found in 1995, regarded it at first with apathy. By 1997, chefs like Bacchanalia’s Anne Quatrano began requesting it, so Donck and other farmers would bring it to the market whether other customers wanted it or not. This article originally appeared in our March 2013 issue.